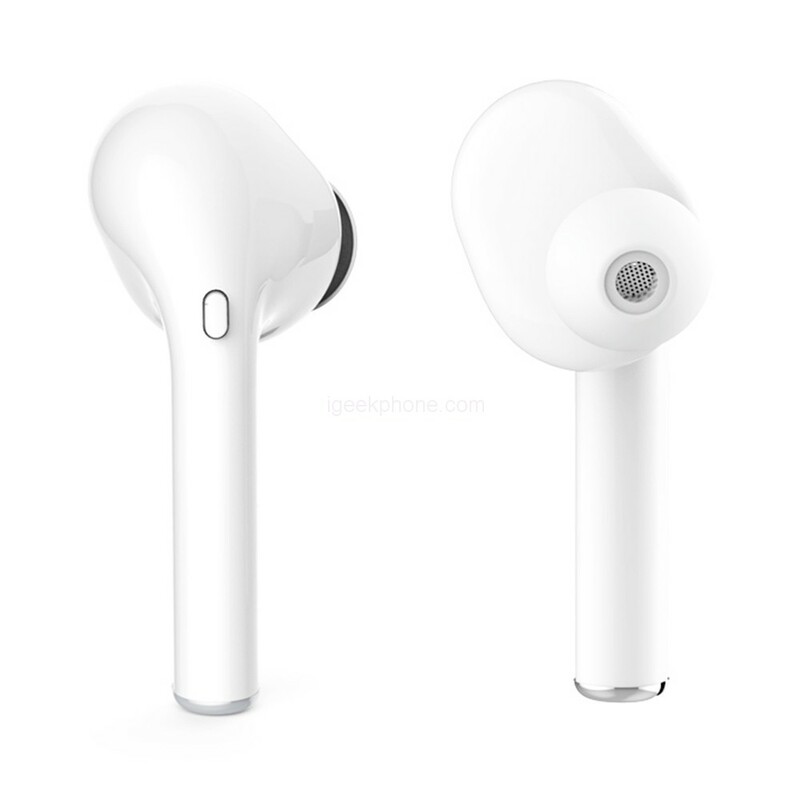 Myinnov MKJI9x TWS Dual Earbuds Adopt true wireless stereo Bluetooth technology V5.0 to deliver true high-fidelity music without any cord troubles. Great noise canceling effect, let you enjoy HiFi music anytime. Compatible with most Bluetooth devices, such as Apple iPhone 8 8Plus 7 7Plus Plus 6S 6 6S 6Plus / Se / 5s iPad 7 iPod nano, iPod touch and Samsung Galaxy S7 Android S8 phones and other Bluetooth devices. The Myinnov MKJI9x TWS Dual Earbuds show us a very flirtatious image that conquers with a miniature size, suitable to adjust to the shape of our ear pavilion and easily go unnoticed while still appealing to the eye once we look closely at its presence, They are both comfortable and practical, as they shine with a bright white color that gives a delicate touch. 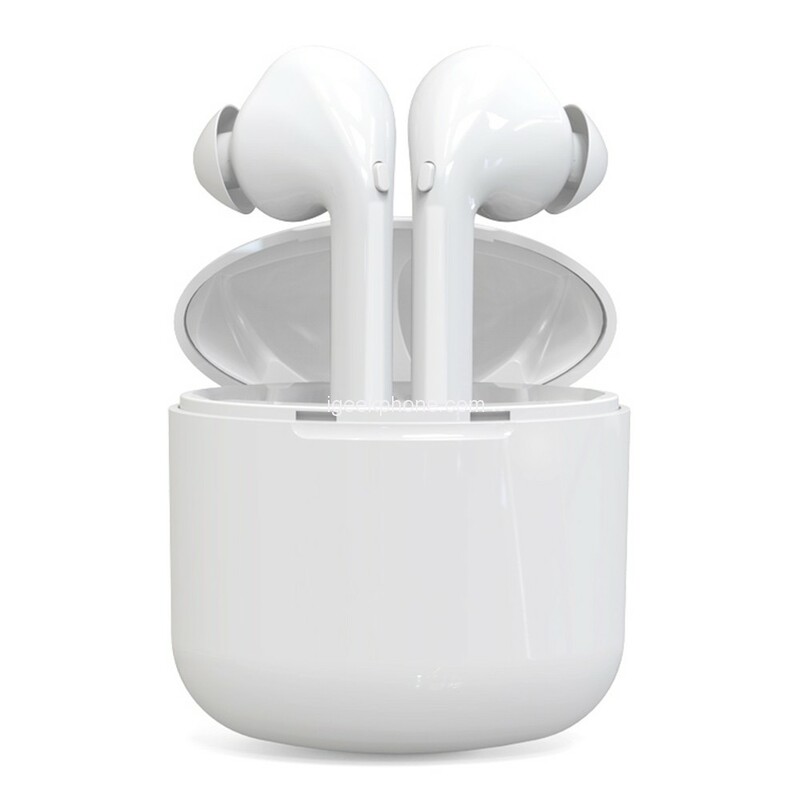 Craft with ergonomic design, Bluetooth earbuds can fit your ears pretty well and offers long comfortable wearing. They have a multifunction button to control the on / off, answer/hang up calls, play/pause of music/video, etc. Offering you hands-free extreme voice experience. Anti-perspiration material keeps the headphones fully functioning even during sweat drops; offers protection against perspiration while exercising with them in your ears. The sound transmission speed is twice higher. The anti-interference performance is enhanced and the connection is more stable. To make sure each calling and game-playing is in real time, to avoid sound delays. Small charging case built inside a 400 mAH battery. The total product is supposed to work for 3-4 hours after full charge. The Unique 45-degree angle of the earpieces ensures a comfortable fit and improves the sound quality, which provides a stereo-balanced bass and perfect sound quality. These earplugs can be used individually or as a pair. These IPX7 water resistant earpieces are sweat resistant and perfect for running, jogging, yoga, fitness, traveling, lawn mowing, watching TV, video games, etc. 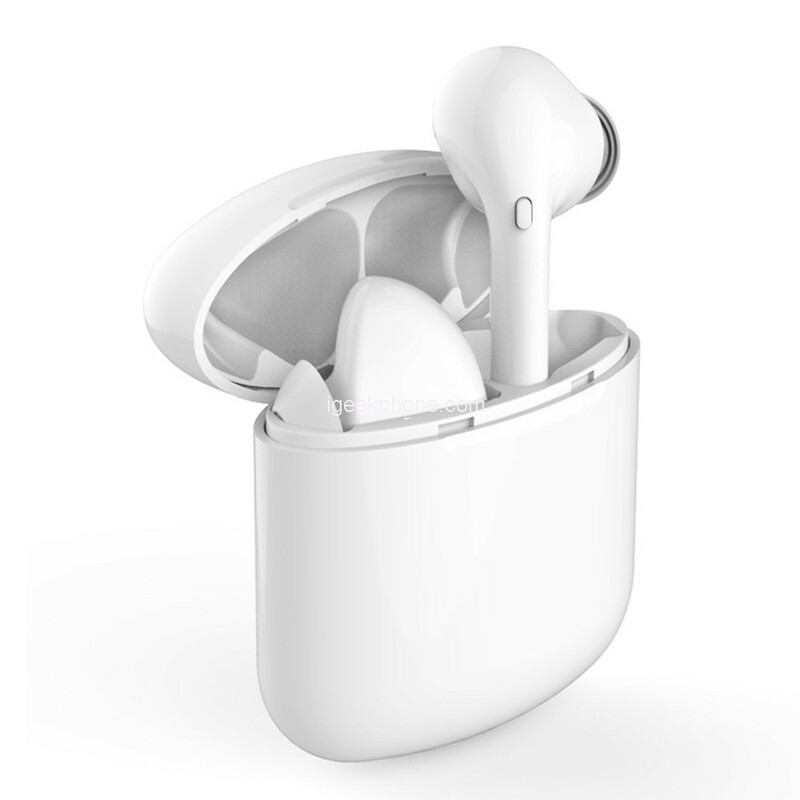 Both earbuds are Bluetooth enabled and equipped with Bluetooth V5.0 and connect seamlessly to almost all Bluetooth devices iOS, Android and Windows. Compatible with Apple iPhone, iPad, Samsung Galaxy, Galaxy Note Series, LG, Nokia, Sony, HTC, PlayStation and many other devices. Simple and easy pairing without the hooks of the wires.